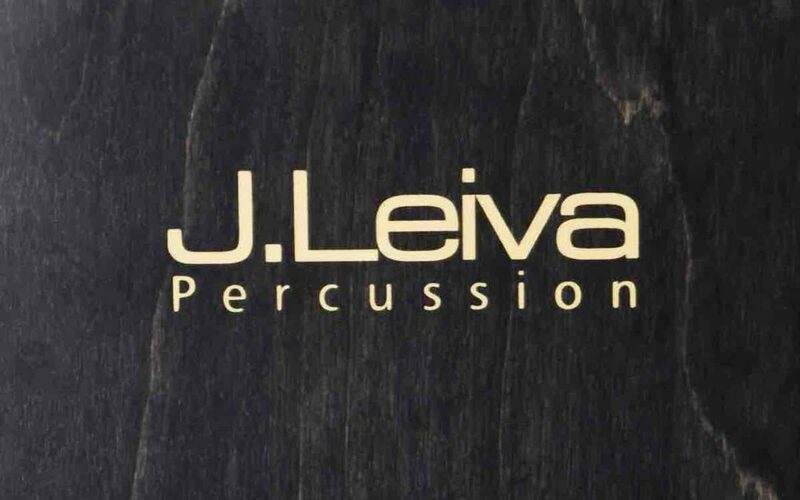 Very recently, we have received yet another shipment from DrumStore, which is based in the city of Gdynia and known to all drum maniacs in Poland. 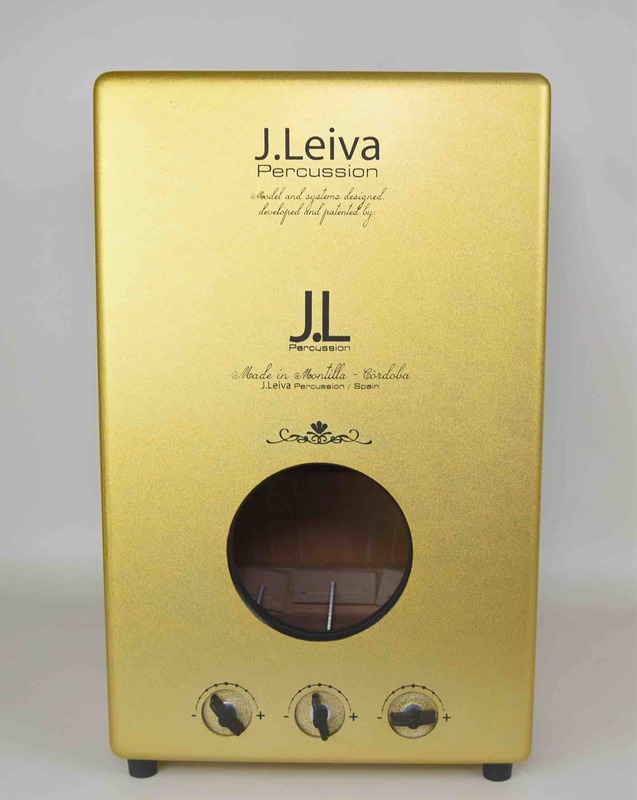 Inside the parcel were two smaller boxes with cajons from J. Leiva Percussion! 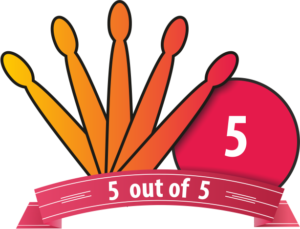 Naturally, we immediately started testing them thoroughly and we are sharing our test results with you – our viewers – right now. 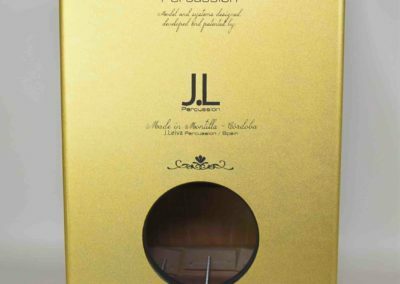 We tested all the cajons at our own recording facility. 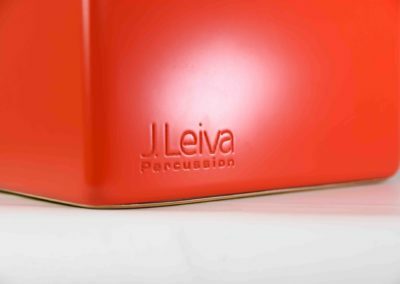 We took an amount of time which we think was just right to check each cajon: its performance as well as the materials a given instrument was made from. 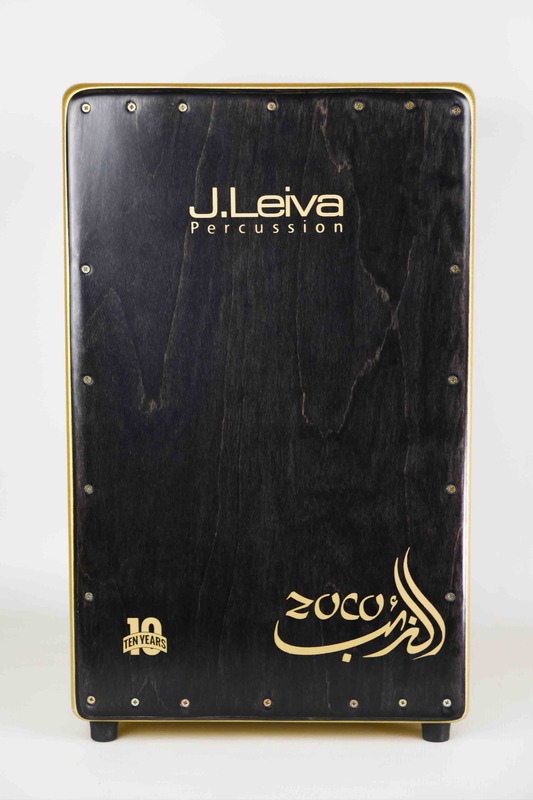 Cajon Zoco 10th Anniversary is a very nice Cajon. It presents great and attracts the eye. 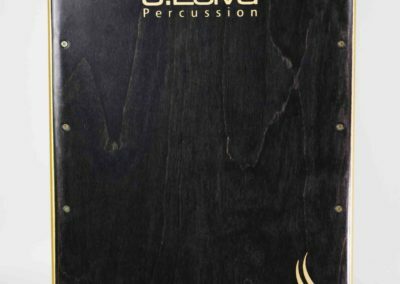 This is Cajon, which has a triple DTS system (a total of 6 strings). 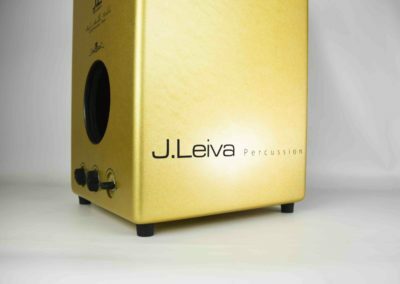 Cajon easily cut through the instruments, it will be great for accompaniment as well as for solo gigs. If we set the string pressure properly, we will get a very pleasant “click”. 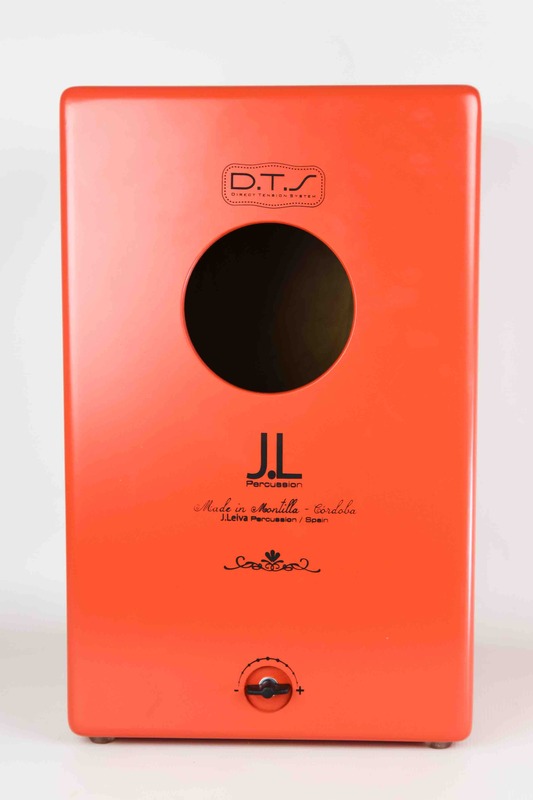 The instrument is perfect for all types of flamenco. 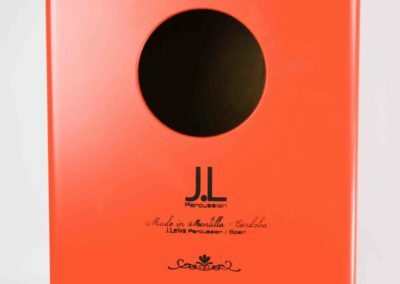 Excellent crunchy, bright and warm sound. 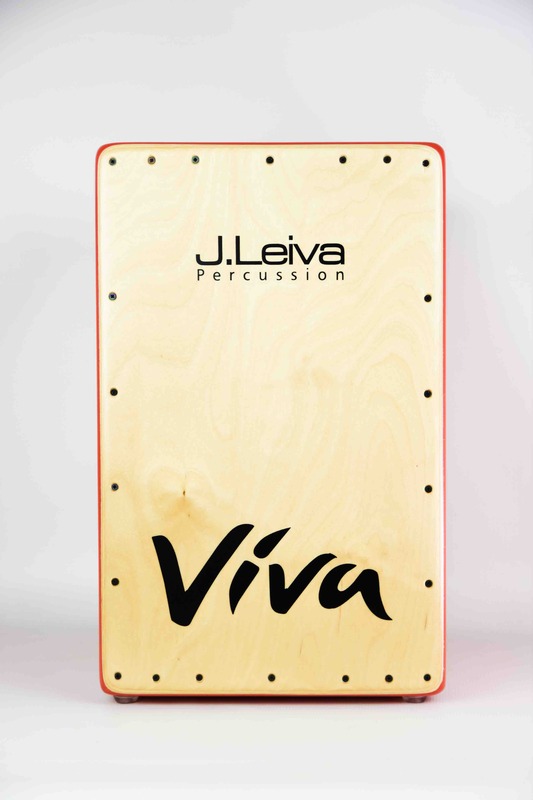 Cajon J.Leiva Viva is an instrument that positively surprised us all. Very excellent sound. 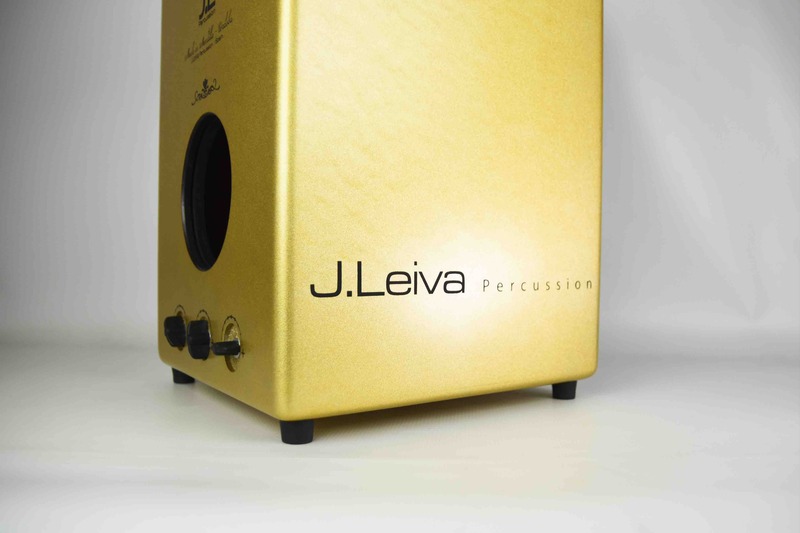 The low price makes it an instrument in range for every person and especially for people starting their adventure with the world of cajon. 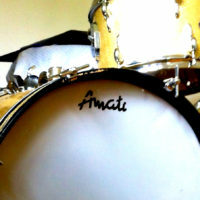 You can easily “imitate” the sound of the standard drum kit. 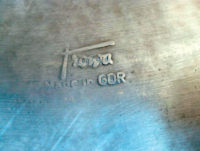 We, as drummers playing mainly on drum sets, did not cause any trouble to extract sound from this instrument. When it comes to sound, the high and low tones are properly matched to each other, and the depth of the bass is very nice and pleasant to listen to. What can I say. 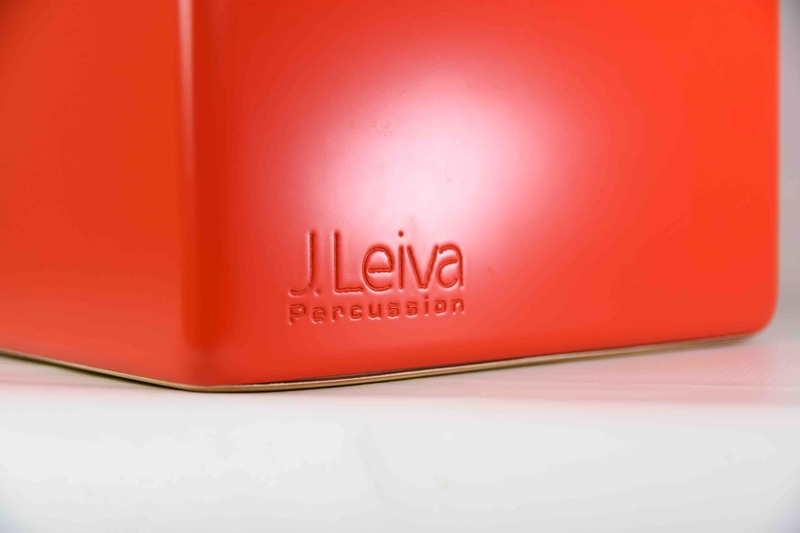 Cajons from J.Leiva are instruments with beautiful design. All elements are perfectly fitted. 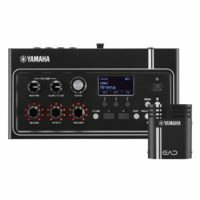 In this price we can get an instrument with a full, professional sound that will work in all conditions. 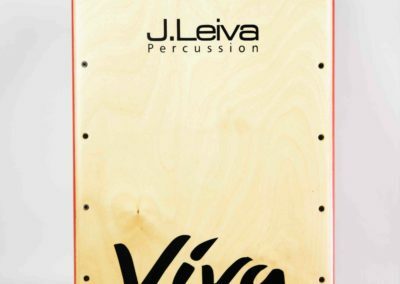 We recommend these instruments! Viking is already trying to buy one of them!